Viva Verdi by Balletto di Milano from Teatro di Milano. Music by Giuseppe Verdi. 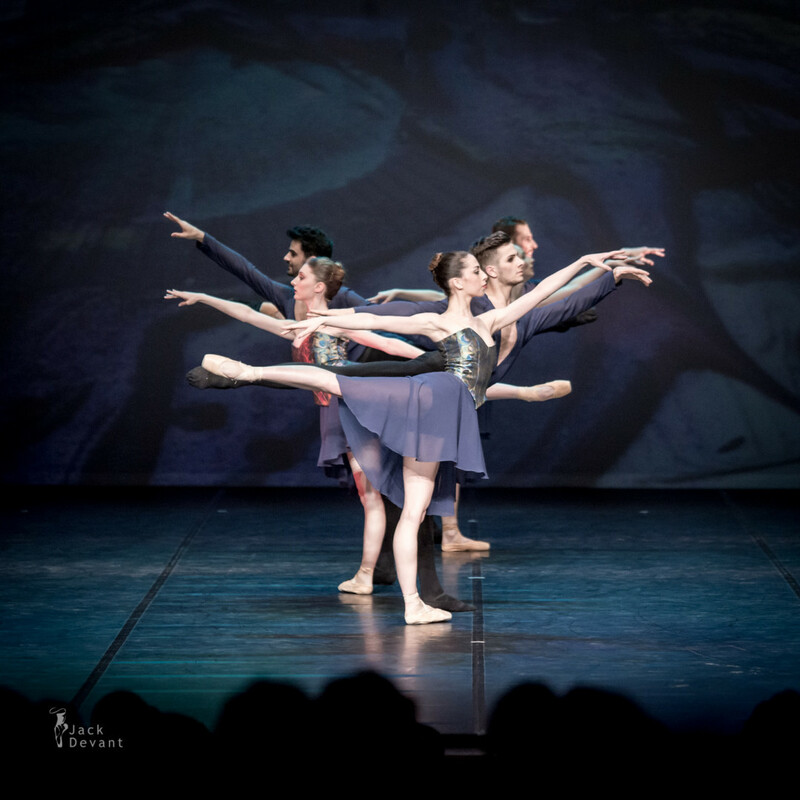 Shot on 9.5.2015, Jõhvi Ballet Festival 2015. 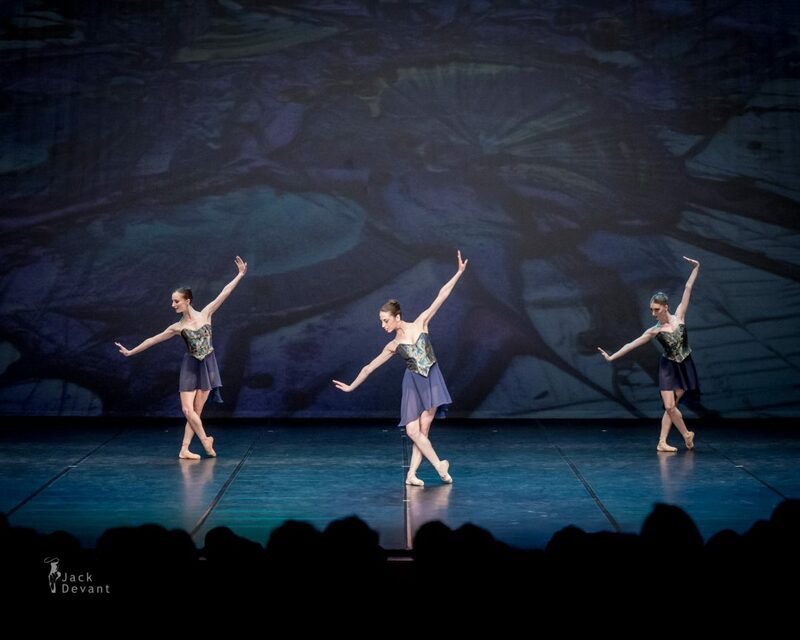 Photos by Jack Devant Ballet Photography with kind permission of the Teatro di Milano and Jõhvi Ballet Festival, special thanks to Piia Tamm and Urmi Püve.